Last week in the education committees, there were several interesting presentations that certainly provided perspective on our state’s education system. In the Senate Education Committee, several representatives from Arkansas’ systems of higher education came to discuss the needs associated with higher education in the state. The connection between economic development and higher education clearly made. An educated workforce was cited as the primary priority of businesses when considering whether to locate in a community. This obviously has important implications for our state since we did not fare well in the most recent higher education graduation rate report. In the House Education Committee, the Arkansas Advanced Initiative for Math and Science (AIMS) was affirmed for the work they are doing in schools in Arkansas. The AIMS initiative in Arkansas has some self-professed lofty, but achievable goals. The guiding purpose is to improve math and science education in Arkansas and to increase college graduation and retention rates in the STEM disciplines. You can take a look at the impact that the AIMS initiative is having throughout the state on their website. Both of these presentations made a compelling case for the need to improve both K-12 and higher education in Arkansas. It is good to see all of the work that groups like AIMS and those involved in improving our higher education system are doing throughout the state. The House Education Committee will meet Tuesday February 19th at 10:00 AM. 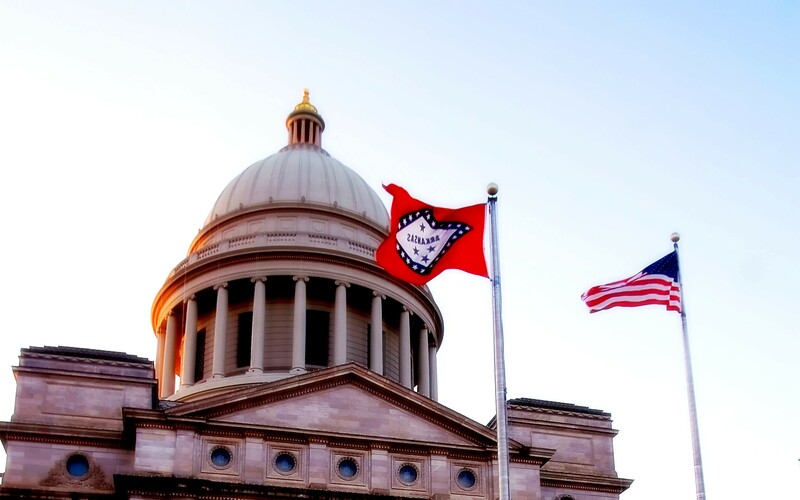 You can view the agenda here…and if you are not in Little Rock to attend the Committee meeting, you can watch the meeting live via the provided link under the “Happening Now” section of the Arkansas House website.